How Impressive Is Your Personal statement? Take a Look! The personal statement is a vital part of your application and often the most difficult to write when you know it’s the deciding factor for your admission. 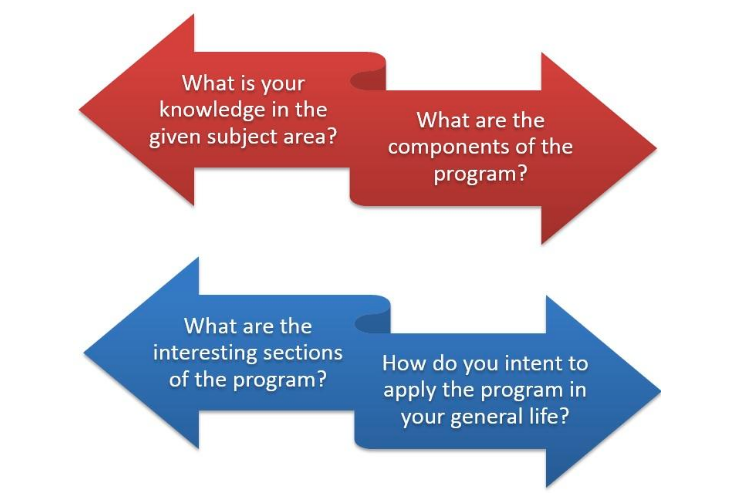 What follows is a set of guidelines and suggestions for you that will help to write personal statement document. It’s not a resume; you are not simply listing your achievements as evidence of your qualifications. Nor is it quite a project proposal, as your narrative should extend beyond the planned logistics of your fellowship year. Rather, the personal statement provides a narrative of who you are, your interests and goals for the future and even more importantly, it convinces your reader that winning the admission would be a critical, even necessary opportunity for you and your personal and intellectual development. What are your future goals, and what is your larger mission or purpose in pursuing these goals? It’s not a contract, it’s always for your own better understanding. Of course, you need not write according to this order, your personal statement is that—personal. The writer must strike a balance between what feels compelling and authentic to him/her with the structure suggested or implied by the application. If it is becoming a challenging task for you, you can also reach us out for the Personal statement help. Our experts are well-versed with the formats, writing styles and structures, be it a personal statement for master or bachelors (for any university/college). Develop a strong and specific sense of where you are now. This will help to determine what you include in the essay. You need not discuss every course you’ve ever taken, nor that you switched majors in sophomore year. Know your audience and particular fellowship: This is because everyone has a different vision in mind and can offer you a different set of experiences. Browsing their websites and blogs can get you a sense about them. Show as you tell your capabilities: Qualify your interests and personal qualities by performing them in your text. Show them why you love the subject/stream, show them through a description of your research. Your intellectual curiosity will be much more convincing if we see you exercising it. 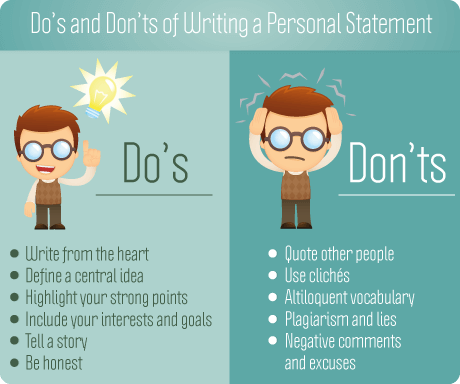 What to Avoid in A Personal Statement? 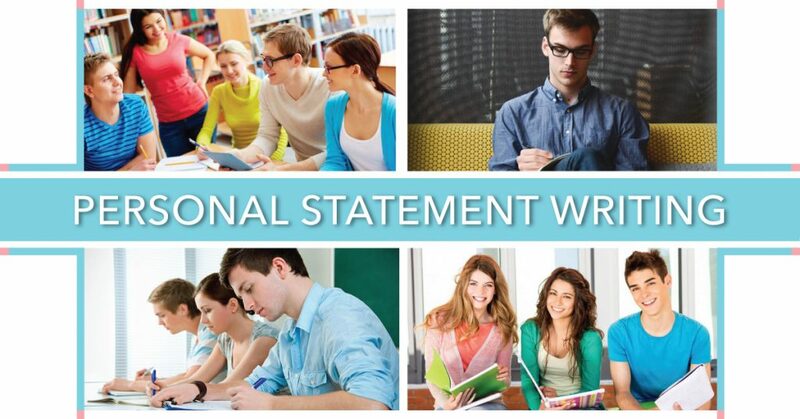 Who Can Offer You the Best Personal Statement Writing Help? If you are determined enough to get into your dream college, beside the fact that you are not confident about the personal statement you’ve written for yourself, don’t waste time anymore. Reach My Assignment Services for any type of Personal statement writing help. Our experts prepare prolific piece that stands out others in every possible way. We write original and impressive personal statements within less time and deliver the fastest. You won’t miss on your deadline to submit the application essay. Connect with us, we are here 24/7.